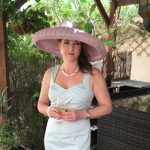 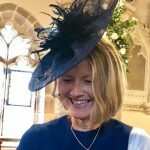 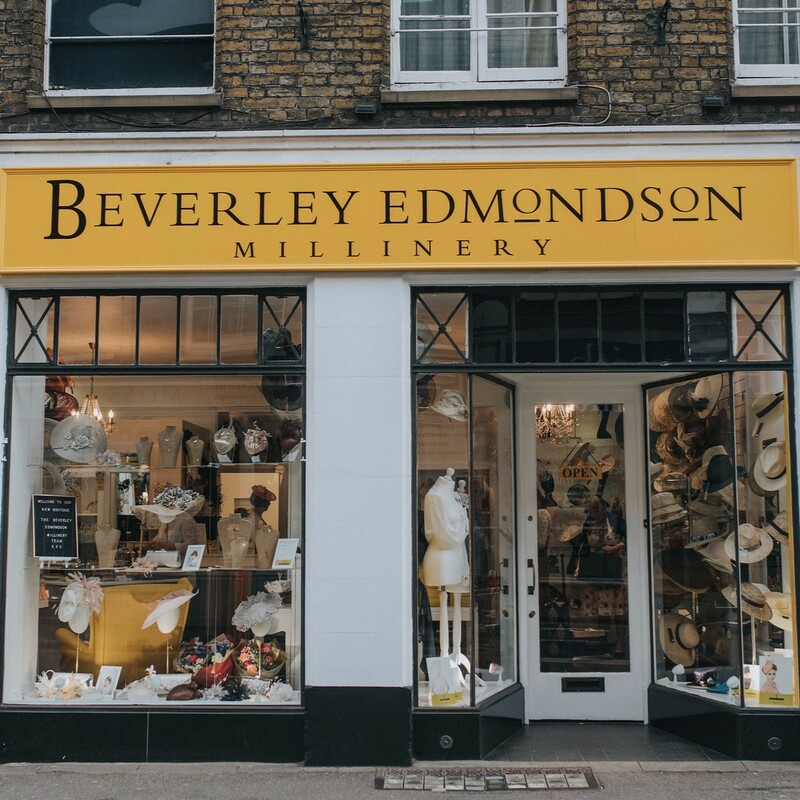 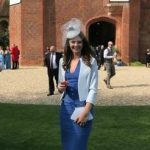 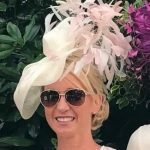 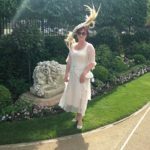 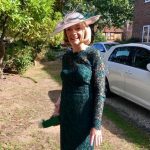 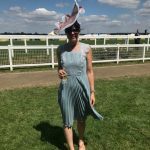 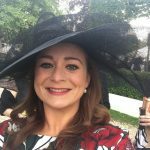 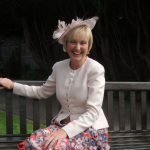 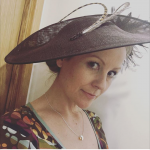 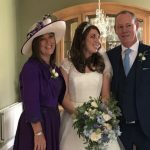 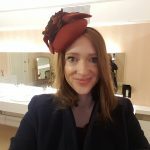 Beverley Edmondson Millinery is Surrey’s leading Millinery boutique, offering expert styling advice, designer hats and hand crafted headwear for any occasion. 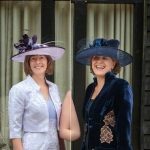 Whether you are a bride-to-be or attending Royal Ascot, we have the skills, knowledge and passion to create those special finishing touches. 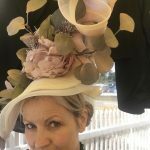 Our main service is creating bespoke millinery. 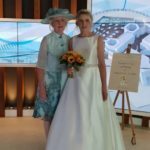 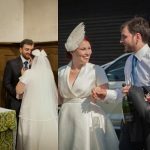 We shall guide you through the process of creating your headpiece, with shape, size, colours and trimmings all selected and tailored to suit your taste, outfit and event. 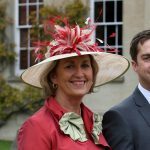 Our designer hats are suitable for Mother of the Bride/ Groom, wedding guests, Royal Garden Party and the races. 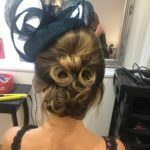 Whatever the occasion, we can help you look and feel amazing! 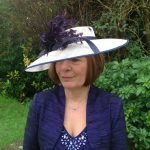 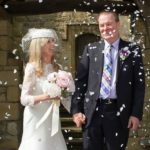 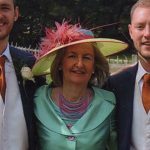 Enhanced appointments with Beverley are advised for a uniquely personal service. 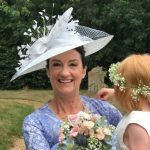 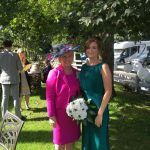 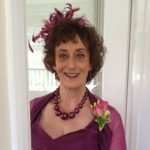 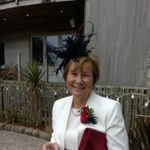 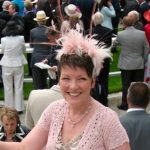 Beverley is skilled in creating bespoke bridal, bridesmaid and flower girl headpieces. 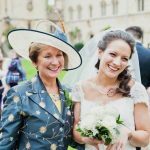 Add a personal touch by including jewellery, brooch or other family heirlooms. 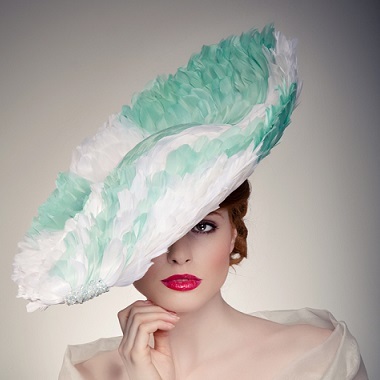 Spare fabric from your wedding dress or bridesmaid dresses can also be included. 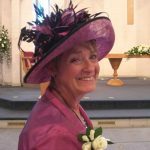 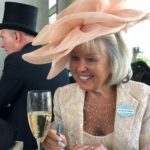 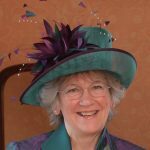 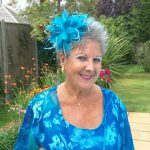 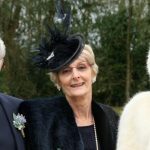 Whether you choose a feather fascinator, hair comb, jewels or a wedding hat, Beverley’s designs will make you look exceptional. 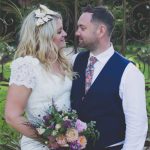 To assist us, we ask that you bring in your wedding magazine cuttings, a picture of your dress and your choice of bouquet so we can create accessories that perfectly complement your vision. 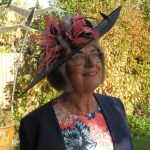 Give us a call to book in for a design consultation with Beverley. 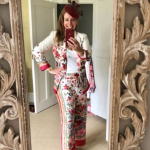 From the moment you enter our shop we are there to help you with your outfit for the next big event. 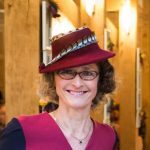 If you need advice on which style of hat will suit you, or how best to accessorise your outfit, all our advisors have excellent styling and product knowledge. 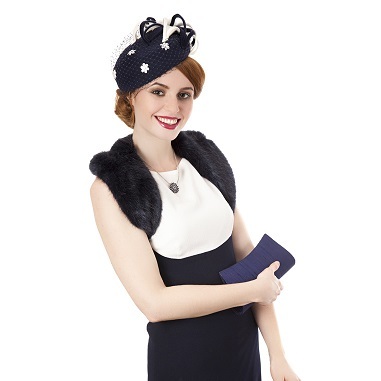 We can make even the simplest dress look fab just by adding the right finishing touch! 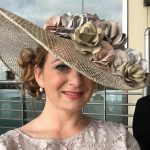 Our full range of accessories including shoes, wraps and corsages ensures we are capable of styling for all occasions, from racing events to weddings and investitures. 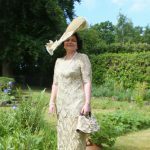 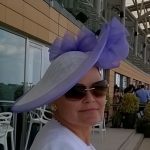 I have never had so many compliments in my life, well they were for my amazing Beverley Edmondson Millinery hat. 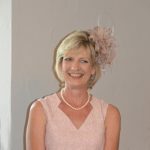 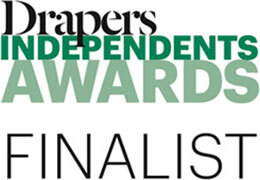 Thank you Beverley Edmondson! 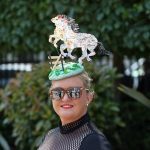 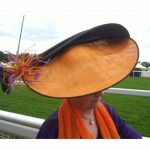 Another winning hat for Ascot this year! 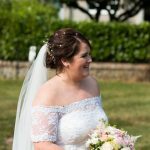 The handmade hair pieces and dress decorations were exactly what I had hoped for. 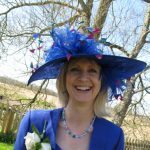 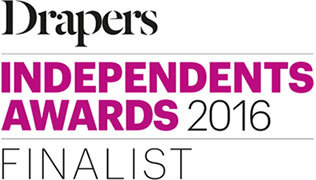 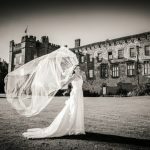 Beverley is fantastically creative and has a great eye for design and what fits with you. 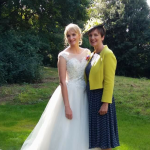 My daughter’s wedding went off well without a hitch. 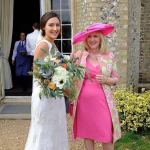 The sun shone and our daughter was radiant, don’t think I’ve seen her so happy. 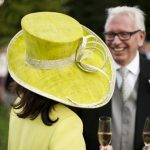 She was delighted with the finished piece as I was as well.